Houses with up-to-date electrical wiring have grounded three-prong electric outlets with three holes that fit the three prongs of appliance plugs. Outdated wiring uses ungrounded two-prong outlets with only two holes for plugs with two prongs. Sometimes people "update" their wiring by replacing their two-prong outlets with three prong outlets but neglect to provide an electrical ground. 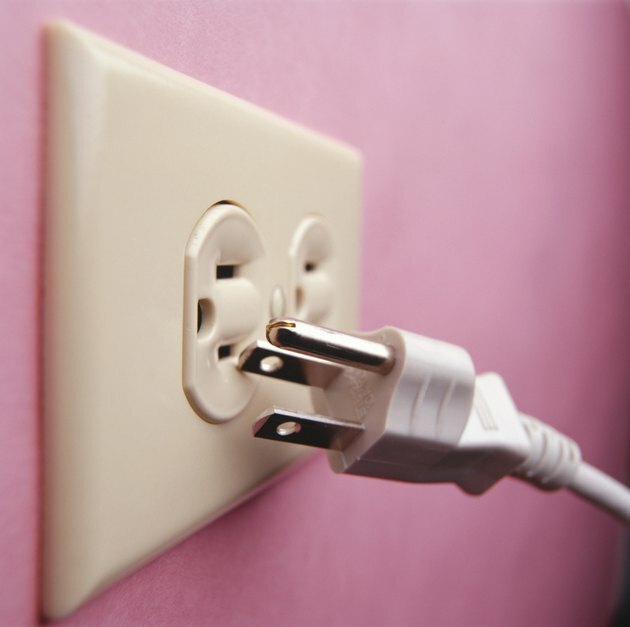 Grounding of outlets is vital to home safety because it protects against deadly shocks caused by electrical faults in appliances. An ungrounded electric outlet can present a deadly shock hazard. Unplug all appliances from the circuit you are testing. Plug a three-prong outlet ground tester into the outlet you want to check. This inexpensive device, available at hardware and home centers, uses indicator lights to tell the status of the outlet ground. Read the indicator lights. A typical outlet tester has a row of three lights. The middle and right-hand lights will glow if the outlet is grounded and correctly wired. If the outlet has no ground, only the center light will glow. 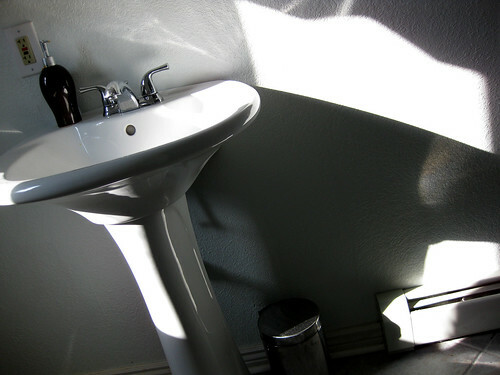 Other light combinations indicate wiring faults other than a bad ground. If in doubt about what the lights mean, check the device's label, packaging or instruction sheet to learn how to read them. Test other outlets on the same circuit. Call an electrician to rewire the outlets correctly if the tester indicates the system lacks grounding or you have other wiring faults. Don't use an ungrounded outlet until it is fixed. How Do I Know If My Outlet Is 240V?